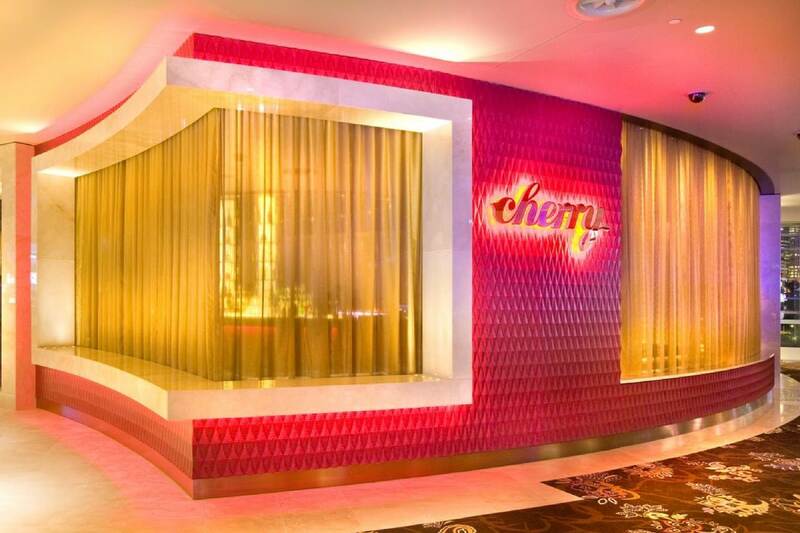 Cherry is the Star’s luxe cocktail bar with stunning harbour views a sophisticated drinks menu and many different DJ mixes. 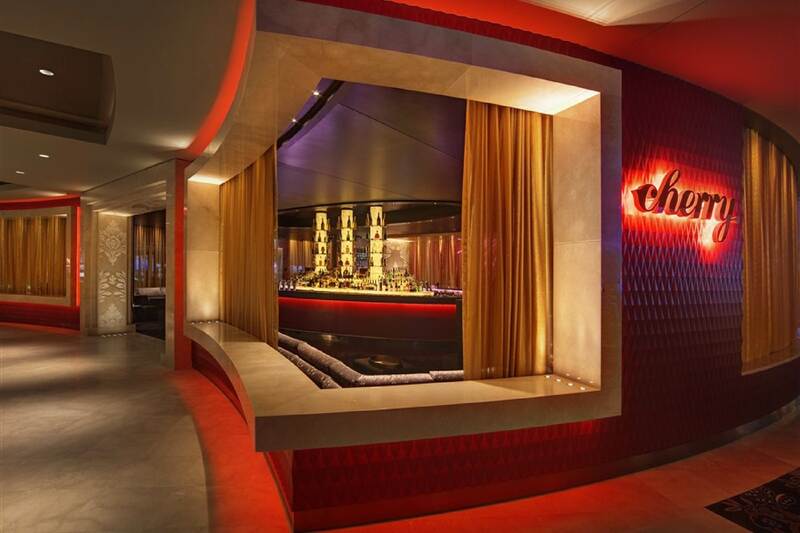 The entrance to the bar is all 3D diamond patterned vinyl wall panels which create an amazing first impression. 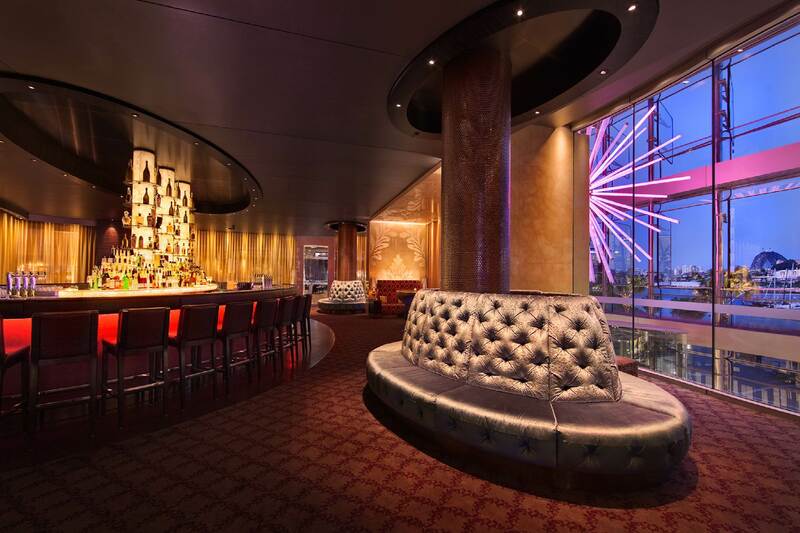 Once inside, the 2 oval shaped diamond buttoned velvet lounges generate an exclusive lush and relaxed atmosphere.